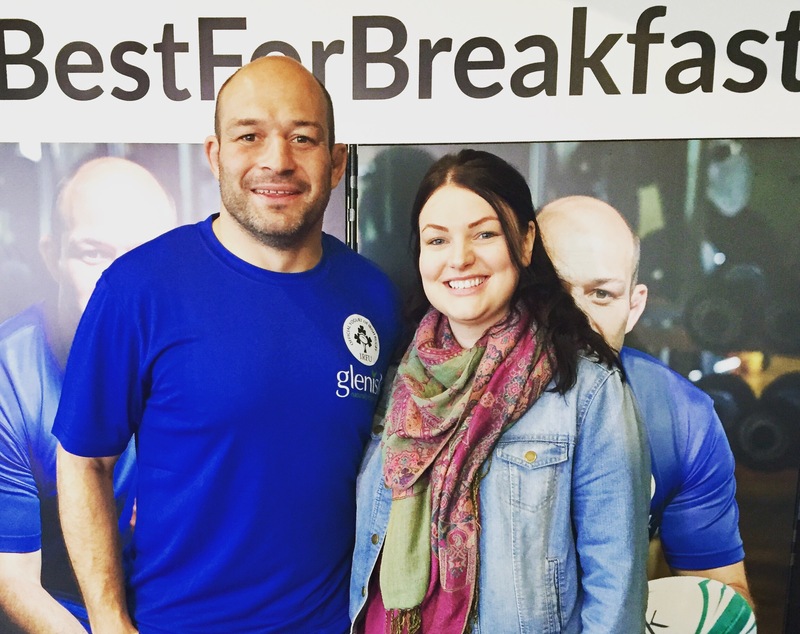 This week I attended a special breakfast – an audience with Ireland and Ulster rugby star, Rory Best, no less! 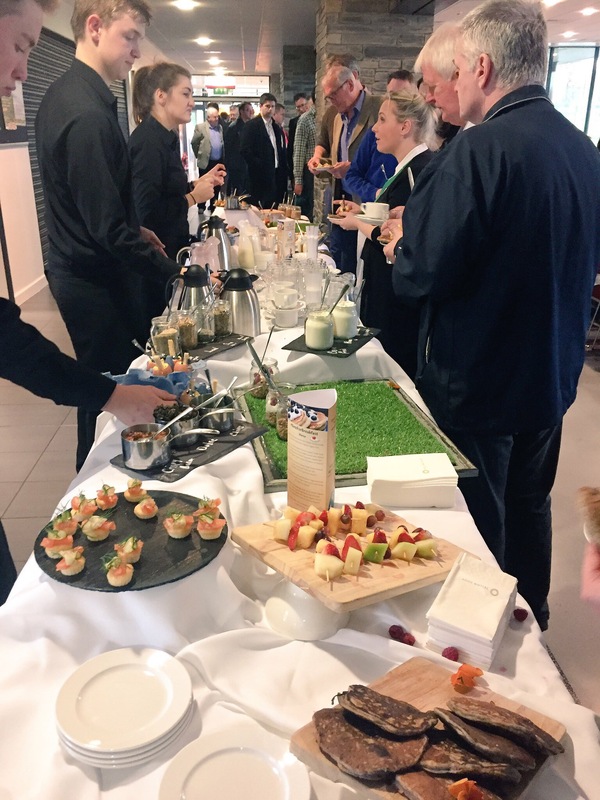 The breakfast, which took place at the House of Sport in Belfast, was hosted by Irish organic yogurt company Glenisk which is the official yogurt supplier to the IRFU. 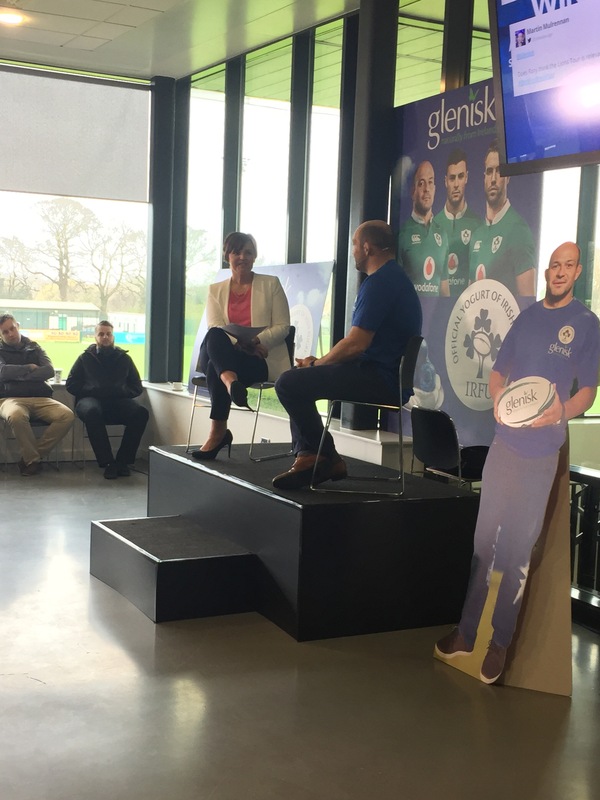 Over 160 rugby supporters got the chance to meet ambassador Rory Best, as well as take part in a question and answer session with the sporting legend. 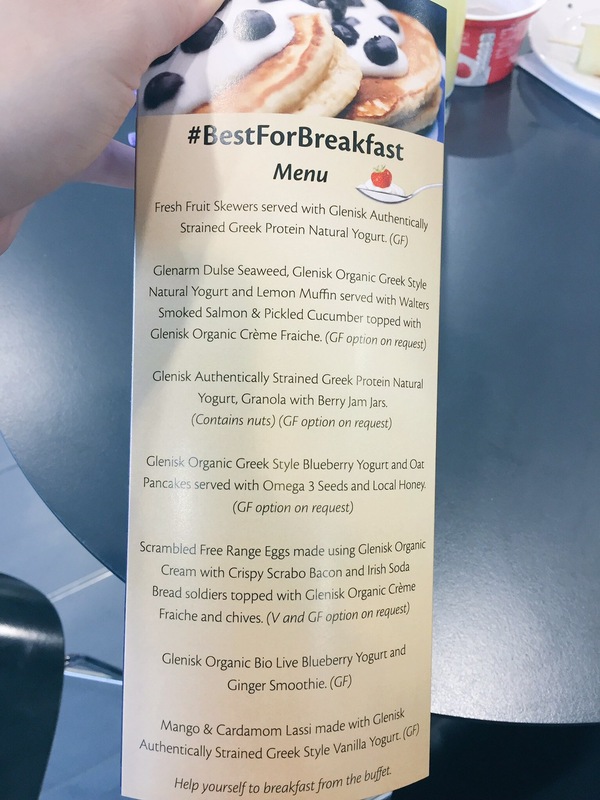 Breakfast, as you can imagine, was a great mix of healthy dishes such as Glenisk Greek style Blueberry, yogurt and oat pancakes, and scrambled free range eggs made using Glenisk organic cream. 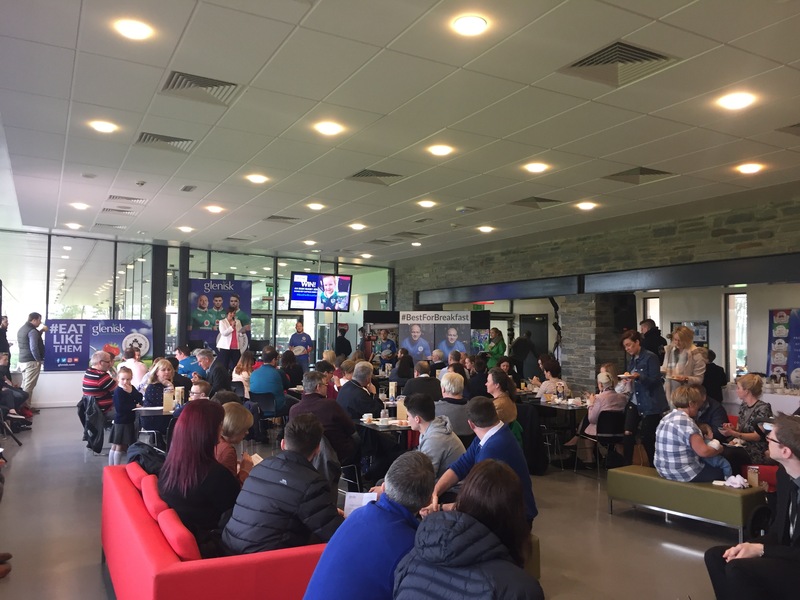 It was brilliant to see so many young faces who were in awe at meeting their hero! 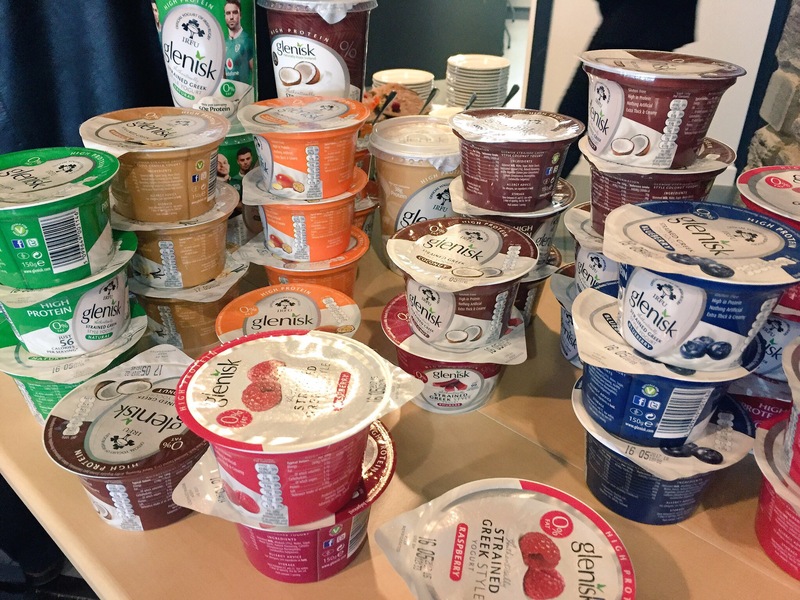 Thanks to Glenisk for the invite and the lovely morning!